Celebrating 4 years at Training Conference! 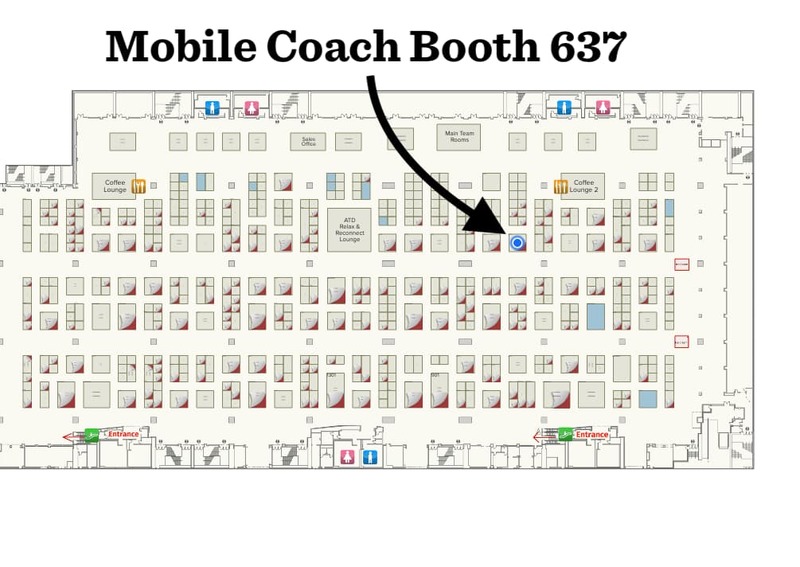 Join Mobile Coach in Orlando this February 25th through 27th as we celebrate our 4th year at Training 2019 Conference and Expo. 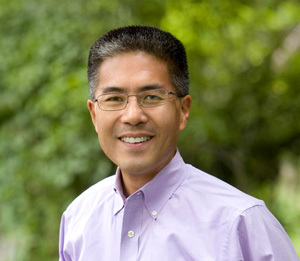 Hosted at Disney’s Coronado Springs Resort, this year’s event will feature Mobile Coach CEO and noted chatbot expert Vince Han presenting a session on chatbots as a scalable training “secret weapon.” Additionally, you will find several members of the Mobile Coach team in the expo hall manning the Mobile Coach booth. 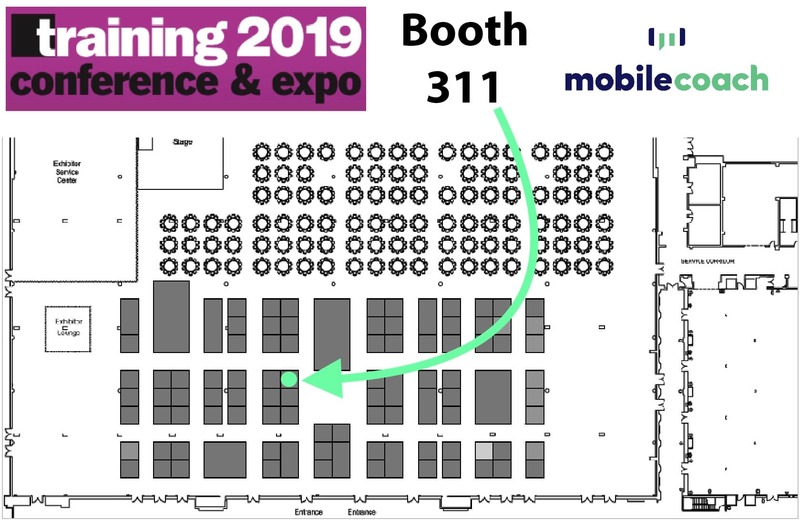 At booth 311, Mobile Coach will be showcasing our latest chatbot technologies including popular features such as leaderboards, video feedback, and smart web pages . These features augment our custom built chatbots and help ensure high levels of engagement with learners. 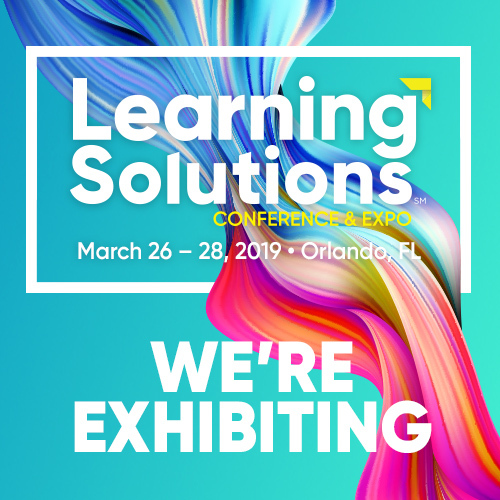 Attendees that visit us at booth 311 can receive a personalized demo of the platform, experiencing both the end user interactions as well as the administrative and authoring side of the platform. Used in a variety of use cases to deliver and reinforce learning, chatbots have become a vital part of many large company’s core learning and training strategy. 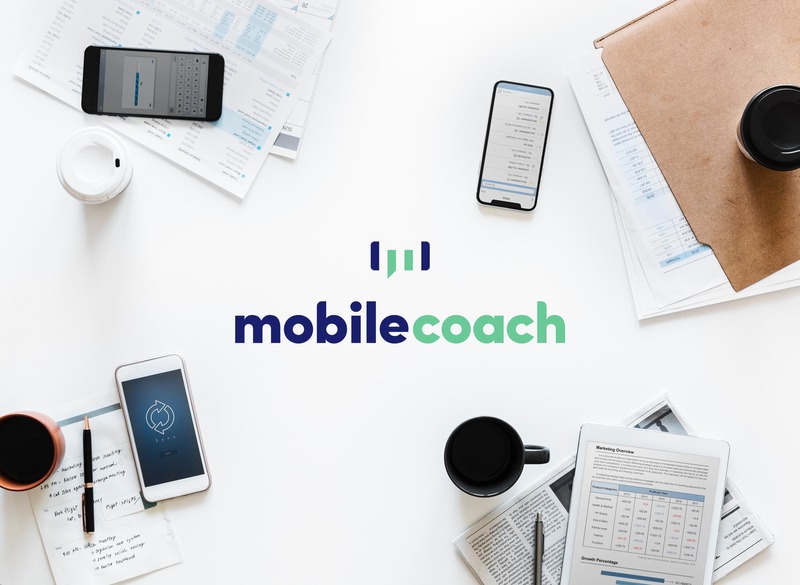 Popular use-cases among Mobile Coach clients include: new employee onboarding, performance support, soft skill training, safety and compliance training, sales enablement, and leadership training. Chatbots can be both a cost-effective and robust solution to apply artificial intelligence to engage learners. The beauty of a chatbot is that it is technology that can scale your training content across your thousands of learners in any country and language. Chatbots can be designed to support all levels of employees and leaders, from the new hire to the most seasoned executive. 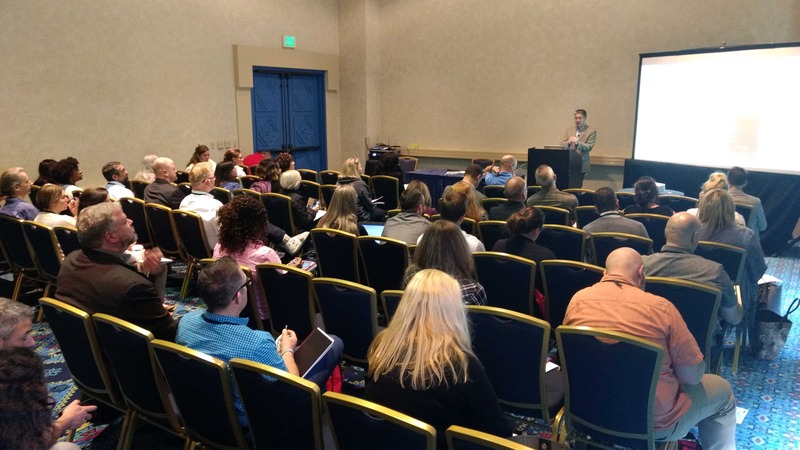 In this session, you’ll learn how you can design a chatbot to be both a performance support tool (providing on-demand job aids) as well as a virtual facilitator and coach (ensuring knowledge transference and learning accountability). As a group, we’ll talk through a use case, identify chatbot goals, determine a chatbot’s personality and tone, and actually write chatbot interactions with accompanying logic. We’ll discuss common challenges and how to overcome them as well as how to socialize the idea of a chatbot with skeptical colleagues. Discover how chatbots can be the secret weapon to scale your training content and influence across your entire organization. Tell colleagues what a chatbot is and why they can be valuable to a training organization. Show colleagues a chatbot interaction from your phone or desktop. Design a chatbot’s personality, tone and full script. Apply a proven model for effective game elements that follows best practices for storytelling and narrative. Challenge conventional thinking about what makes a great game. Design basic elements into your games to elevate the immersion and engagement factors. Begin creating a culture where employees hold anyone accountable regardless of power or position. Employ skills to master performance discussions to get positive results and maintain good relationships. Motivate others to change behavior and resolve issues. 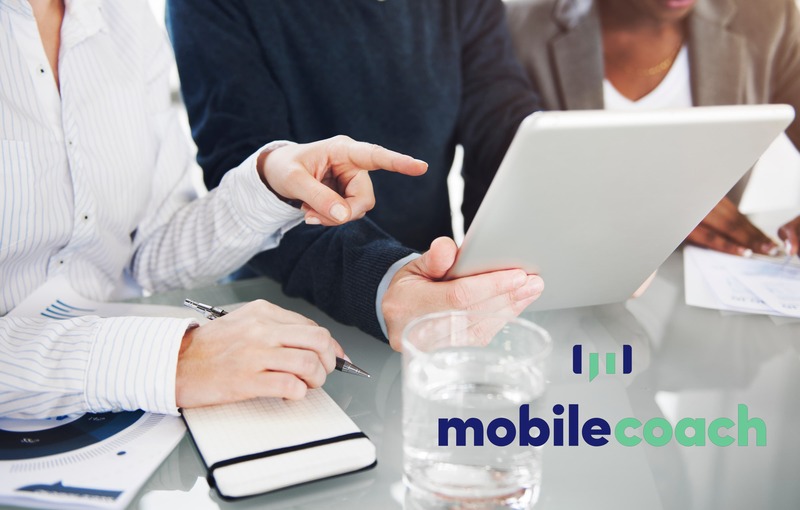 Mobile Coach is the leading chatbot management platform for the enterprise. Our platform enables the rapid authoring, configuring, and deployment of chatbots to deliver and reinforce training and learning programs. With more than 5 years of experience in developing chatbots Mobile Coach is the most advanced platform with features specifically developed to serve the Learning and Talent Development industry. Mobile Coach chatbots engage with learners to continue conversations long after employee training has ended. By engaging employees with simple, periodic messages, Mobile Coach chatbots reinforce skills and knowledge employees would otherwise forget. The benefit to corporate is a scalable solution for post-training engagement and measurable accountability.